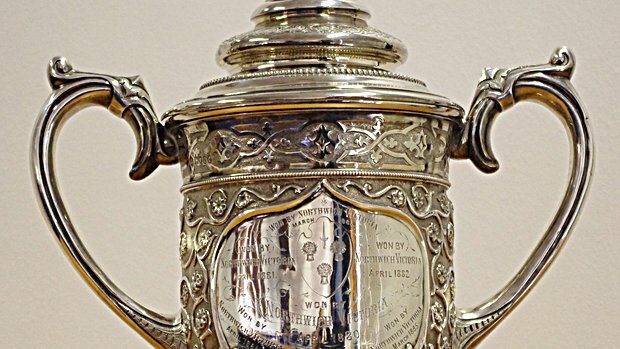 Chester FC can confirm that our Cheshire Senior Cup tie will take place on Tuesday 23rd October. 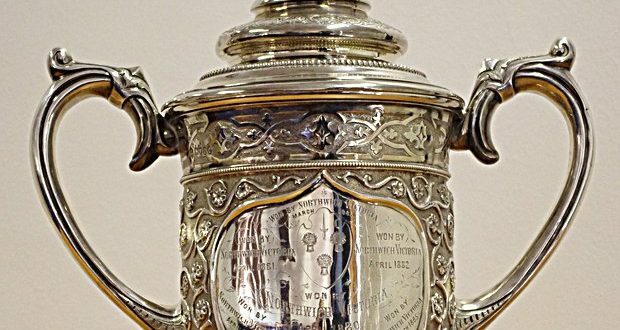 The Blues face Witton Albion in the Preliminary Round, and the game at the Swansway Chester Stadium will kick off at 7.45pm. Admission prices to be confirmed in due course.